For most of acute pain, acupuncture relieves pain in about five minutes, this is much quicker than most pain killers. The response of the body to acupuncture for chronic pain may take a little longer. We treat pain with a number of devices including Electromagnetic Acupuncture and Heat Therapy which can vary the intensity of the treatment according to your needs. 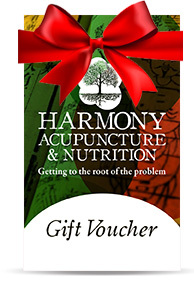 The Harmony Clinic has extensive experience of treating both Lumbar, Thoracic and Sacral backpain.